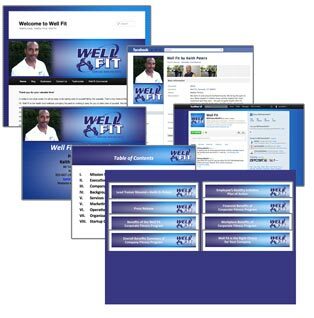 Design of logo and website for a marketing company. 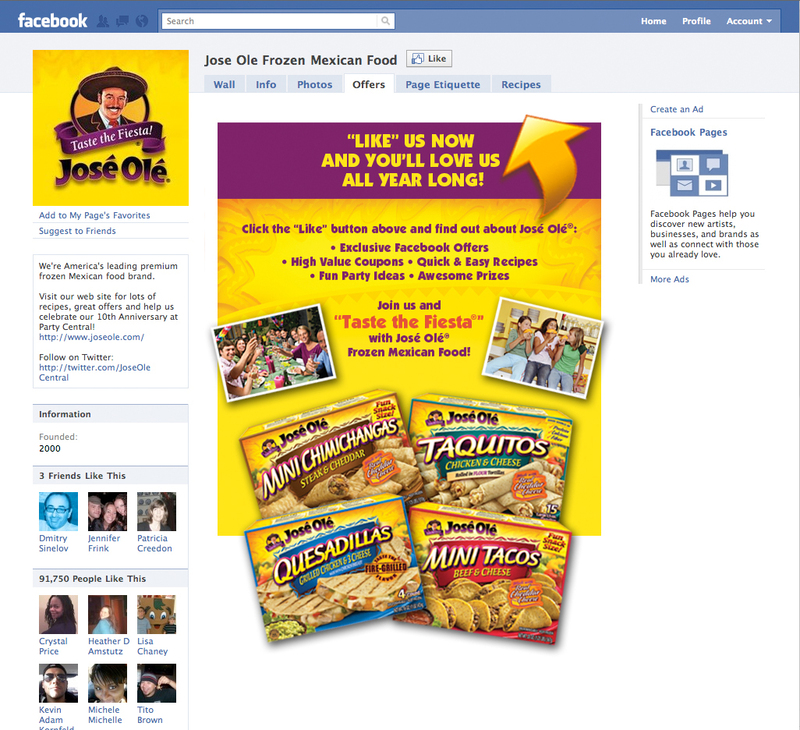 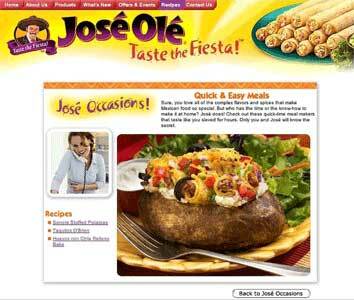 Design of frozen mexican food company’s website. 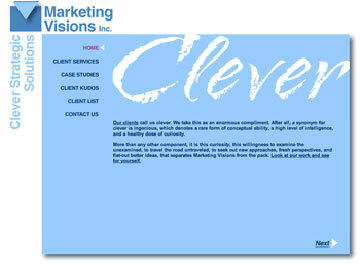 Design of bicycle race fundraiser website for a New Hampshire cancer center. 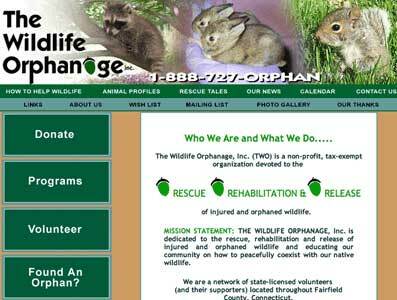 Design and development of a local wildlife rescue organization’s website. 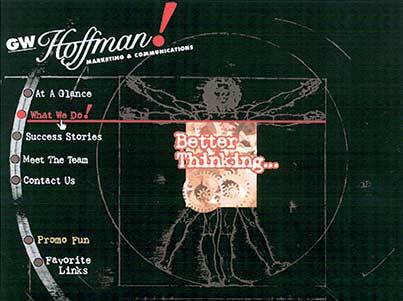 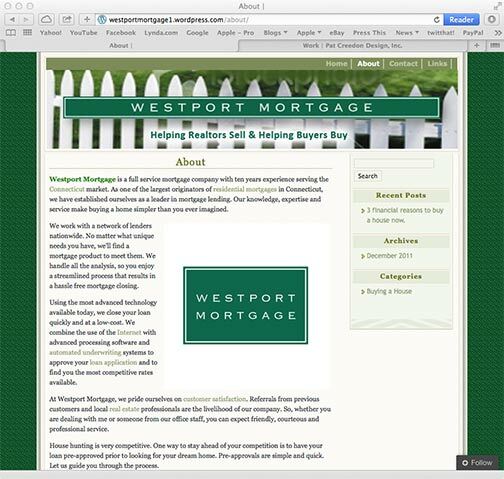 My previous employer’s first website. 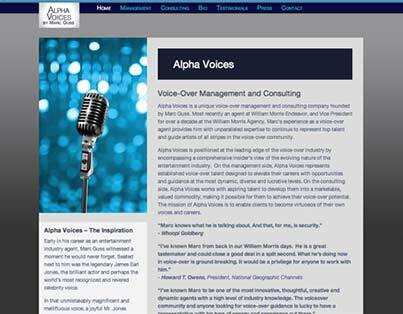 Updates to the website for a voiceover coach out of Manhattan. 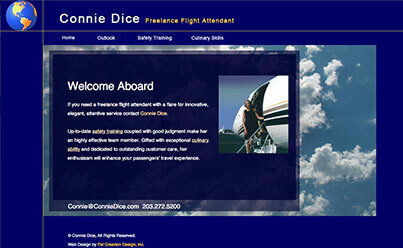 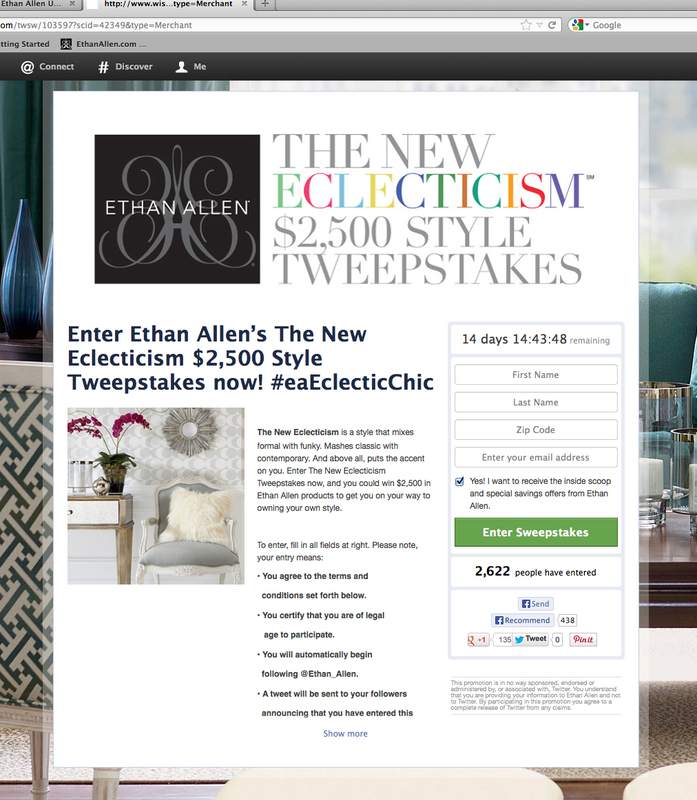 Freelance Flight Attendant’s website is designed to attract assignments. 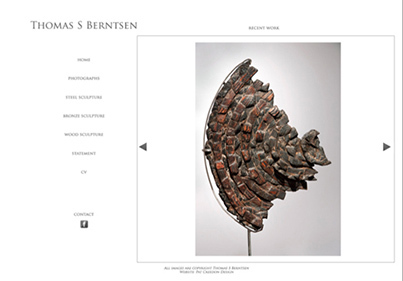 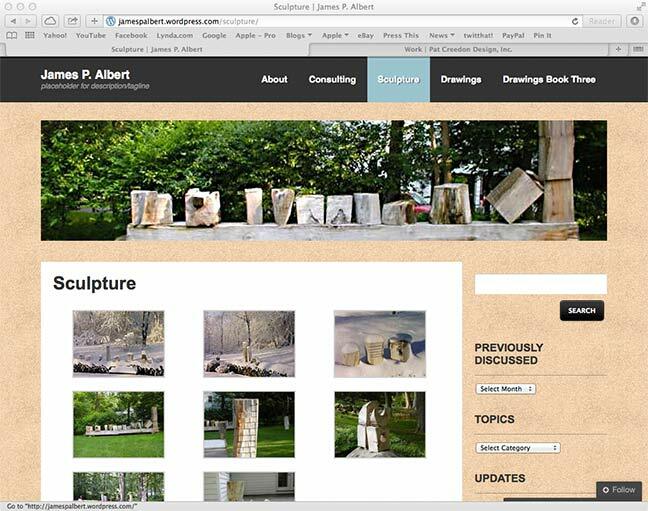 Development of web design by a local sculptor. 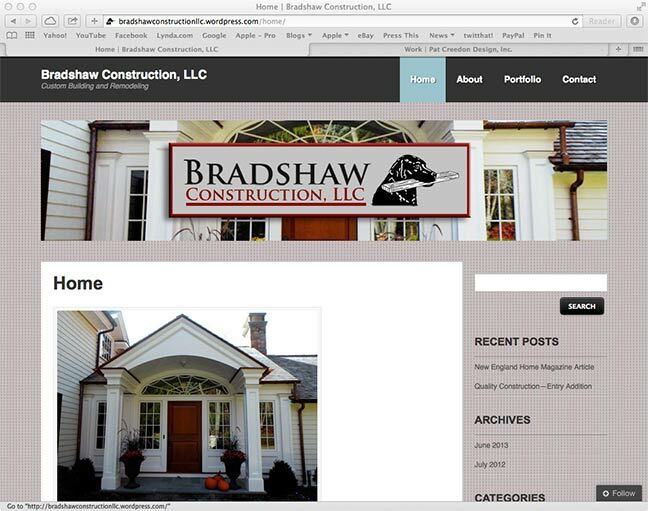 Customized WordPress site for a local construction company. 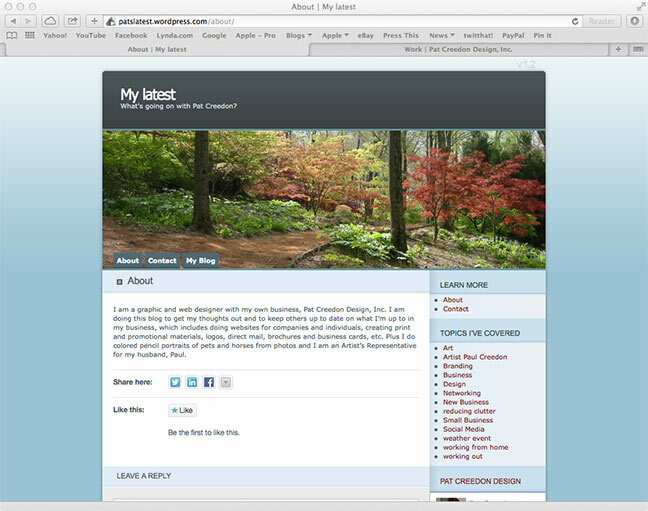 WordPress site for a local artist. 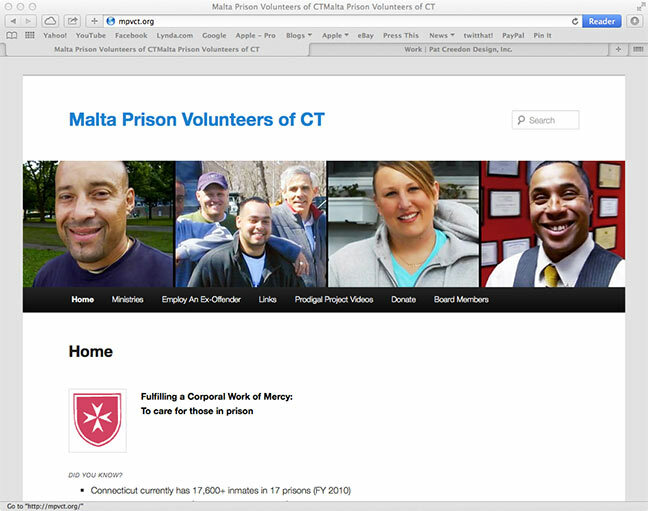 Video clips were combined to create this custom header for this nonprofit. 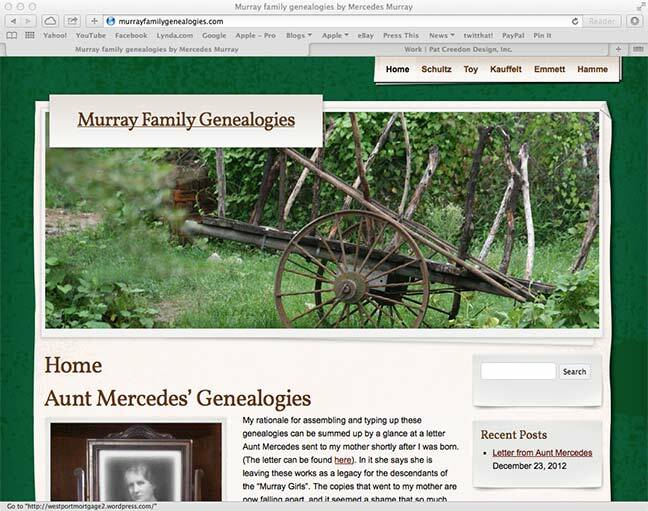 A personal genealogy site to showcase an ancestor’s research. 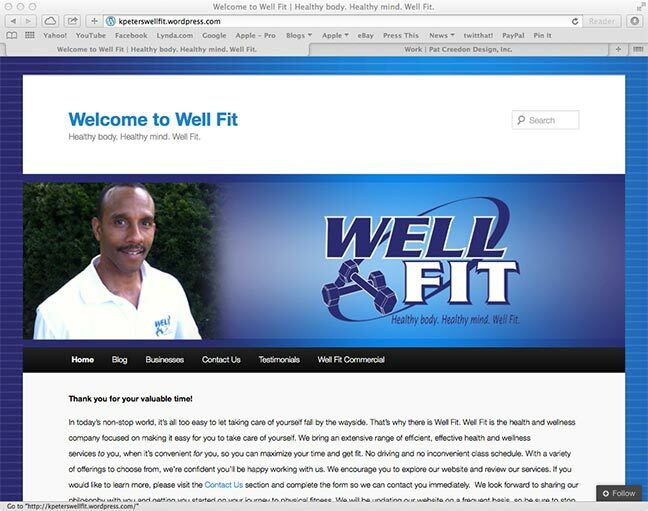 A personal trainer’s WordPress site design and the photo I took of him.